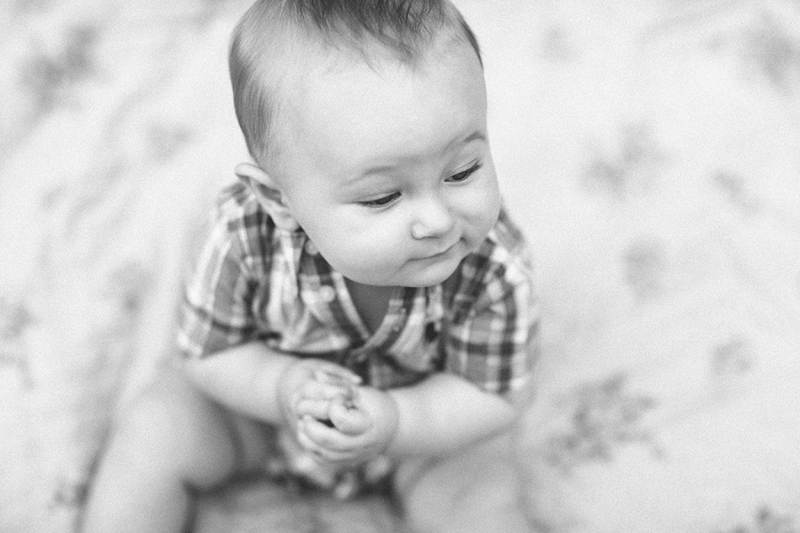 Meet the cutest/sweetest little boy in the world! Our nephew Lincoln Cruz! 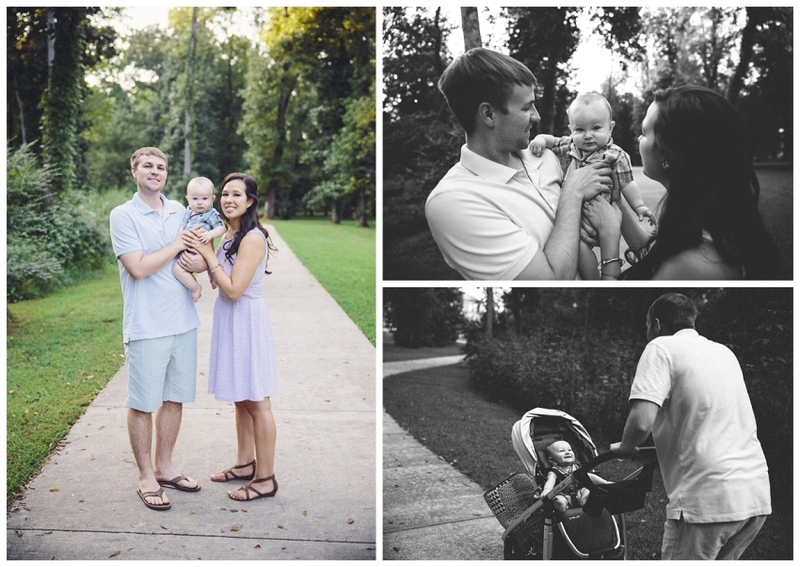 My sister asked me to snap a few photos of him and their new family to mark his 9 month birthday. Isn’t he cute?! We went for a short walk and crashed on a blanket right off of a walking trail. He had so much fun…lots of people, doggies, and books to look at so he was quite content! Happy 9 months little man!